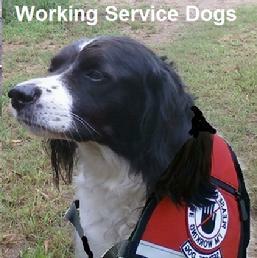 This is for owners who wish to use their personal dog as a General Service Dog. 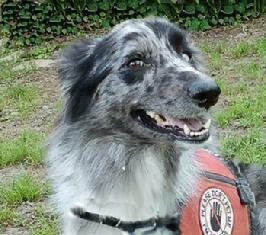 Dogs who have undergone this specialized training are allowed access to all public places. 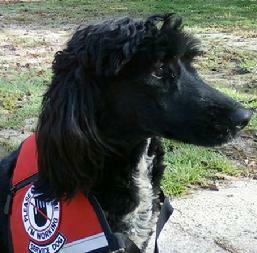 On average, General Service Dog training takes an additional 30 days. 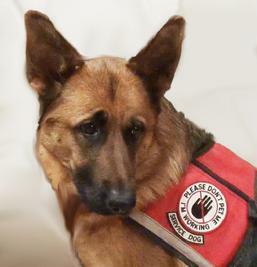 Services include, but is not limited to: Post Traumatic Stress, Autistic Assistance, Balance Assist, or an Emotional Support Dog (panic attacks). 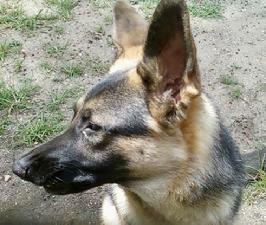 This program is not intended for owners who just want to take their dog everywhere with them. 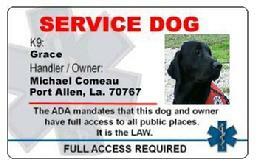 NOTE: Licensed Working Service Dogs are legally allowed to accompany the owner in all public areas. 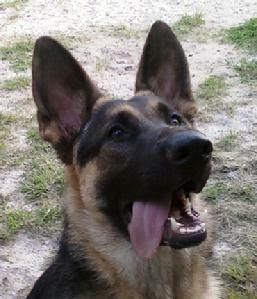 How the program works: The dog undergoes the same training under the Board and Train format. 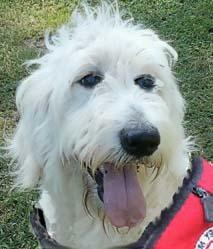 Additionally, the dog would be worked and trained in stores, shops, restaurants, on busses, elevators, escalators, and all other public places. 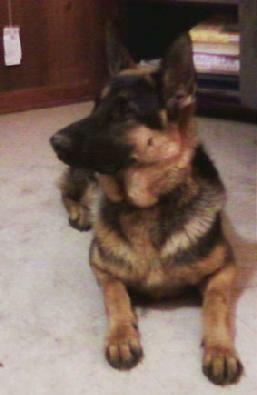 The dog would wear an "in training" identification vest. The follow up would include in-home private training (travel distance permitting), training at our facility, group sessions, and unlimited trips to multiple public establishments, including stores and restaurants. 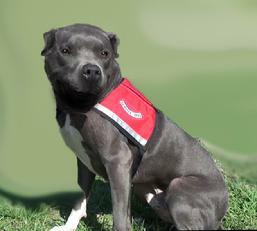 Upon completion of the program, owners receive a Graduation Certificate, and a Working Service Dog Certificate. 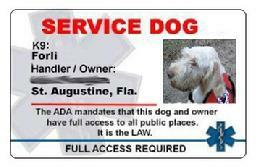 This certificate validates that the dog has successfully completed, and mastered all of the commands necessary for appropriate behavior in public places. 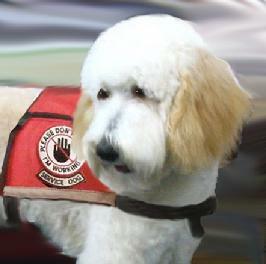 Graduates also receive a Working Service Dog vest with patches, and ID cards. 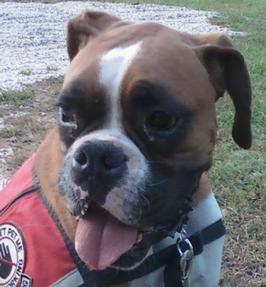 If a dog intended for General Service Dog work does not have the correct temperament, or ability to perform the required tasks, this portion of the program would be omitted. 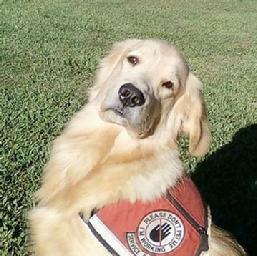 Service Dog Training fees would be refunded. 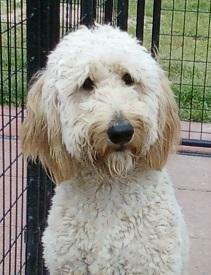 "This fee is in addition to the Board & Train fee"